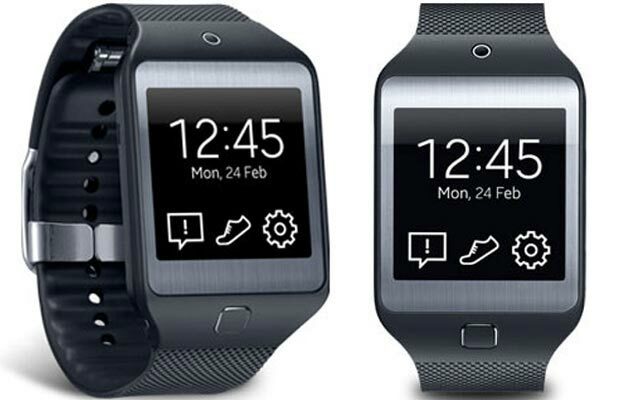 The Samsung Gear 2, Gear 2 Neo and Gear Fit that were released along with the Samsung Galaxy S5 in India less than two weeks ago, are now up for grabs via the official website. Interested users can pick these wearable gadgets up for a price of under Rs 22K. And although customers now have the option to purchase the devices, they will be delivered only after April 11. First up is the Samsung Gear 2, a successor to the Galaxy Gear that was released along with the Note 3 in September last year. This rugged gadget has acquired the IP67 certification for water and dust resistance and has a metallic body that features a 1.63-inch Super AMOLED touchscreen. This device also has a 2MP auto focus camera and brings an accelerometer, a gyroscope, a heart sensor and an IrLED amongst other things. 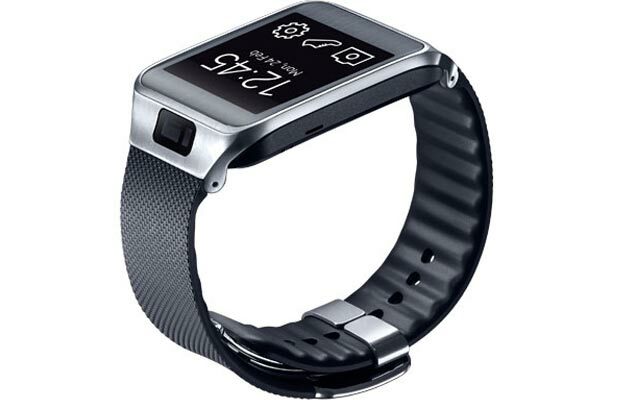 The Gear 2 Neo is a low-budget variant of the Gear 2 and it can resist dust and water as well. It features Bluetooth 4.0 LE and just like its aforementioned sibling, offers battery life of close to 6 days on low usage. As for the Gear Fit, it is a rather compact gadget, but tags along a longer display that measures 1.84 inches diagonally. It shows off a curved Super AMOLED touchscreen and boasts of IP67 certification and Bluetooth as well. Potential buyers can even expect this device to bring an accelerometer, a gyroscope and a heart rate sensor. 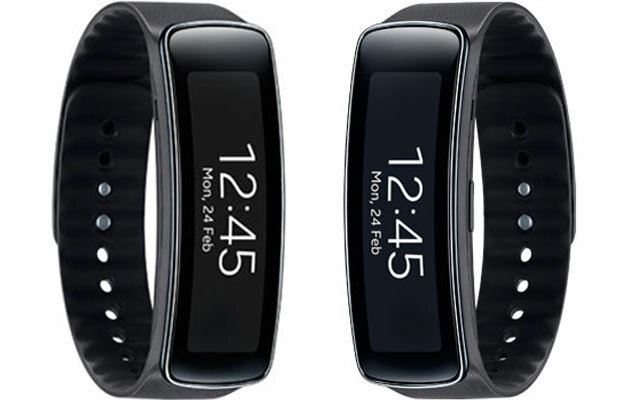 The Samsung Gear 2 has been priced at Rs 21,550, whereas you can purchase the Gear 2 Neo and Gear Fit for Rs 15,450 a pop. They are available now via the official eStore.